We do commercial and industrial repair work with a product called Flexkrete. Some of our clients are well known local businesses and national brands like Comfort Inn, Heil Trailer, Hilton, Home Depot and Sheraton to name a few. We are a family owned and operated business and we guarantee all of our work. 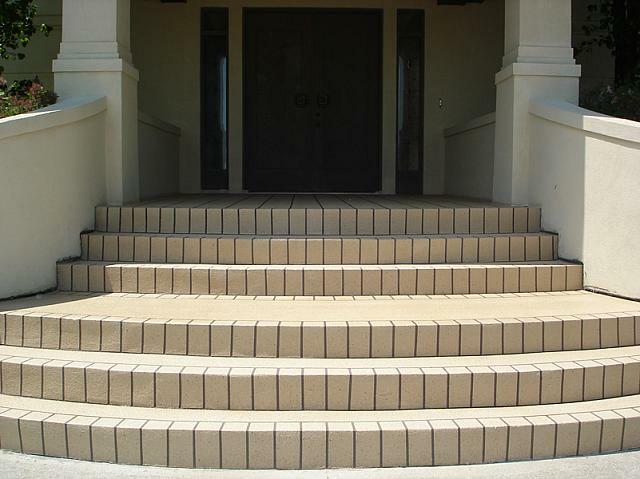 FlexKrete is an advanced thermoset vinyl polymer that retains unprecedented flexural strength while tenaciously bonding to concrete, asphalt, wood, or steel. 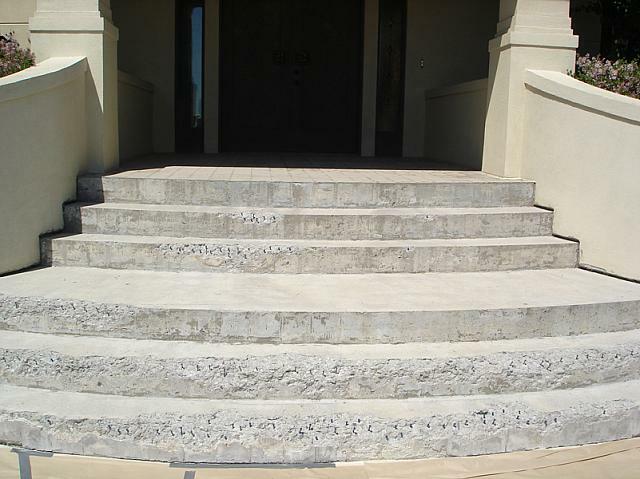 FlexKrete is structurally superior to concrete. This is NOT a cement product with latex modified or polymer additives. 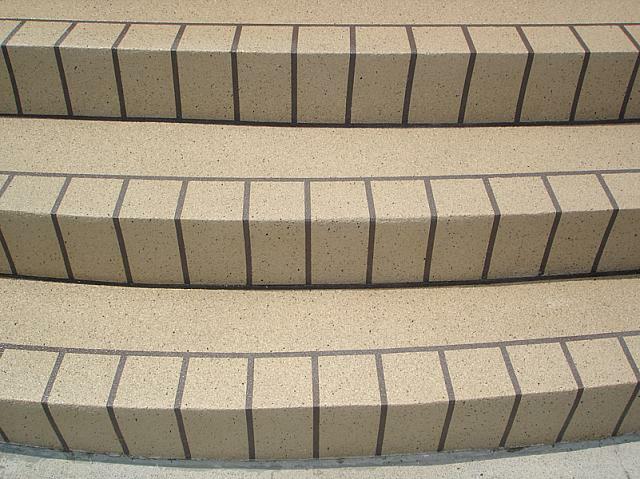 FlexKrete is a high strength polymer resin that is uniformly mixed with a clean dry aggregate. FlexKrete repairs take only minutes to complete and can be returned to service in one hour, sometimes in as few as fifteen minutes. 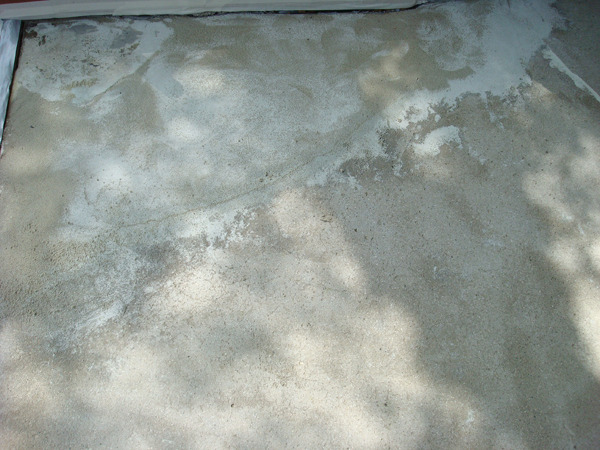 FlexKrete is a revolutionary concrete repair material that has proven to be a much better method for our client’s concrete repair needs. 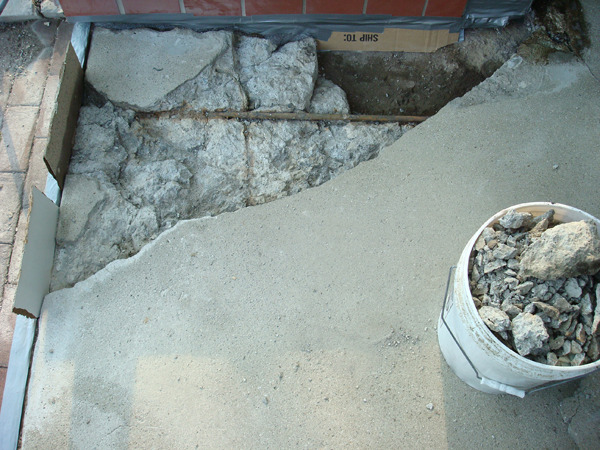 With FlexKrete you can repair flatwork, vertical, and overhead repairs at a fraction of the time and expense as traditional methods. 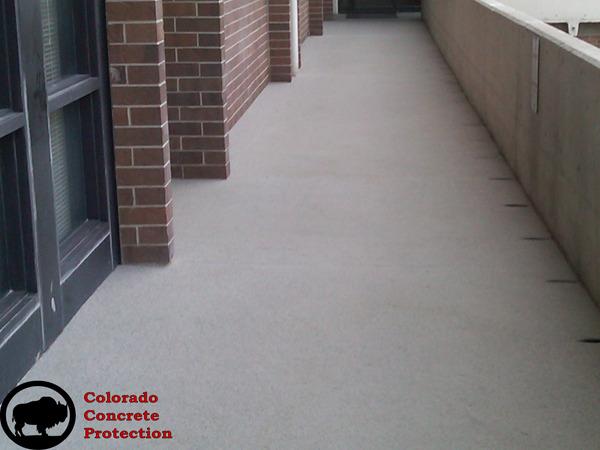 FlexKrete is also commonly used for bridge deck overlays and decorative non-skid broadcast applications. 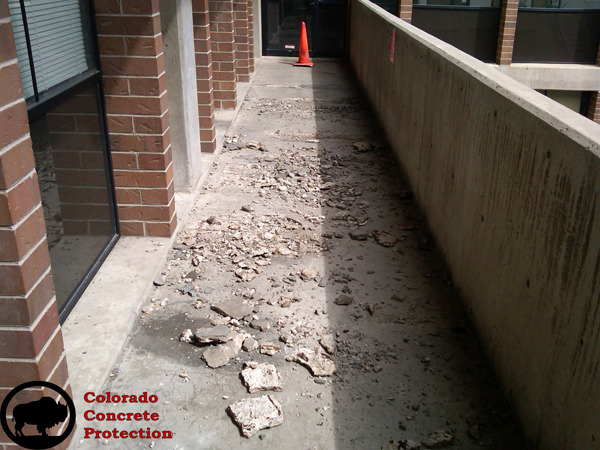 Since you are only repairing the void, much less materials are needed than when full depth repair methods are used. 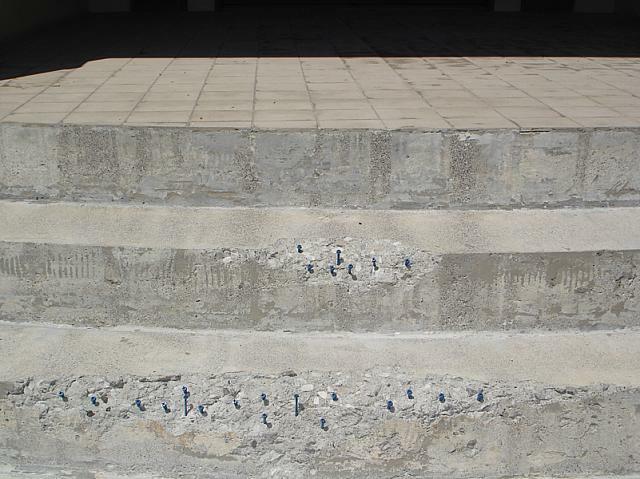 Without saw-cutting and putting up cones, you can easily repair, rebuild, and resurface concrete and most rigid surfaces.